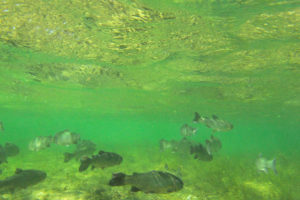 Editor’s Note: This is the second of five “things we learned” from our 4-year study to investigate the fate of rainbow trout and Apache trout stocked into several of Arizona’s popular stream trout fisheries. As part of this project, AZGFD biologists conducted nearly 5,000 angler interviews on six different streams (Canyon Creek, East Fork Black River, East Verde River, Silver Creek, Tonto Creek, and West Fork Little Colorado River) during the trout stocking seasons (April to September) of 2013–2016. 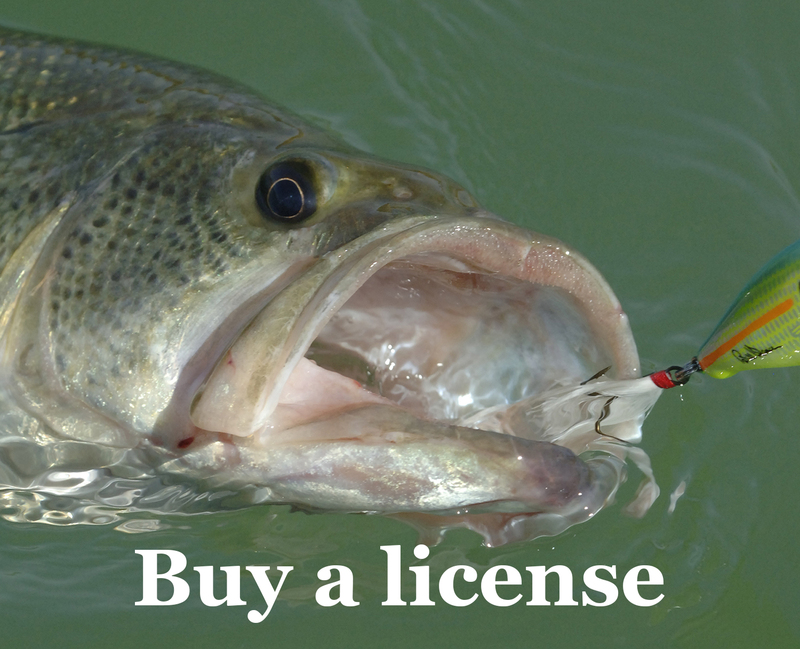 From these interviews, biologists estimated total harvest (number of stocked trout kept by anglers), angler effort (total time spent fishing by anglers), and angler catch rates. Our biologists also implanted trout with radio transmitters in order to track their movements and determine how long they survived in the streams. Check back each day this week as we reveal the entire list. AZGFD’s Zach Beard, Ryan Mann and Andy Clark contributed to these posts. Here’s an example of one of our biologists detecting the position – and, in turn, fate or movement — of a tagged trout, part of the technology of telemetry. 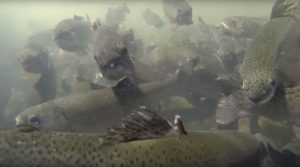 There could be several possible explanations for this behavior,” said AZGFD Sport Fish Research Biologist Zach Beard regarding the trout’s minimal movement. Even some of our longest surviving fish did not move very far from where they were stocked. Fish “1C”’s longest recorded journey was 49 meters downstream. Fish 38C wandered about 150 meters downstream and 186 meters upstream. Both 1C and 38C, Apache trout featured earlier in the No. 1 “thing we learned”, had survived 123 days at the time of our last survey before the winter of 2015. The batteries in our radio tags typically die after 200 days, and so these fish could no longer be tracked. Yet they could still be alive. Check back tomorrow for No. 3.